If you would like to get involved, or if you would simply like to find out more about what we do at Dig In, then please feel free to get in touch. 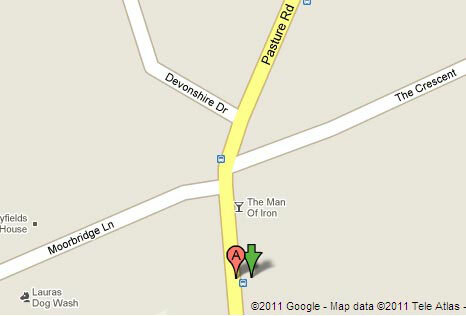 The Dig In site is located on Pasture Road, Stapleford behind the bus stop close to the Man of Iron pub. Please feel free to pay us a visit during the sessions on Wednesday and Saturday mornings. Click to see where the allotment site is on Google Maps.